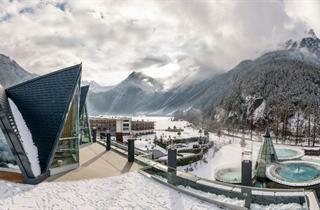 Längenfeld is located at the center of the scenic Ötztal Valley, next to two glaciers and thermal springs. 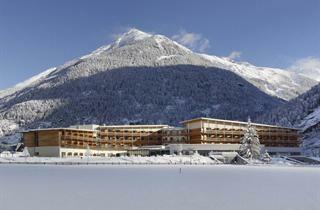 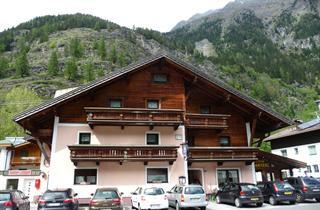 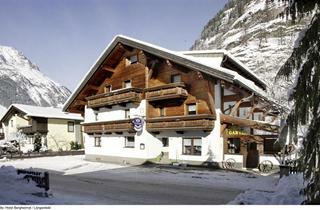 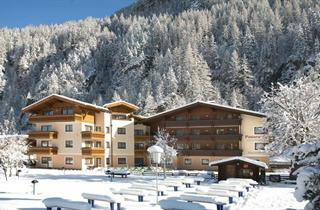 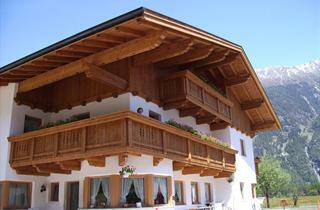 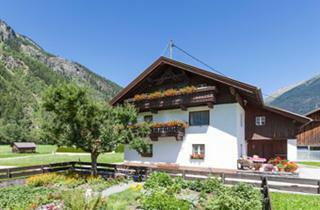 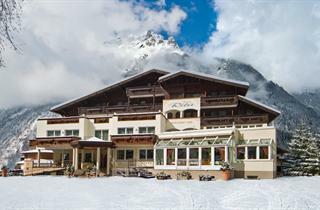 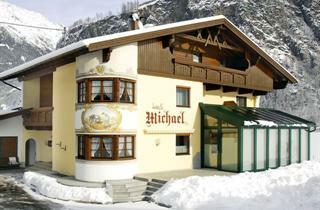 The area ensures easy access to the famous ski regions of Sölden and Obergurgl-Hochgurgl. 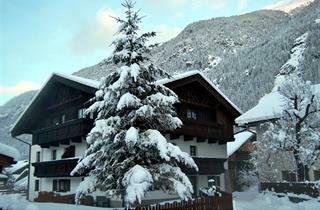 Activities include sleigh-riding, snow-shoeing, skating and horse-drawn sleigh-rides into the mountain core.